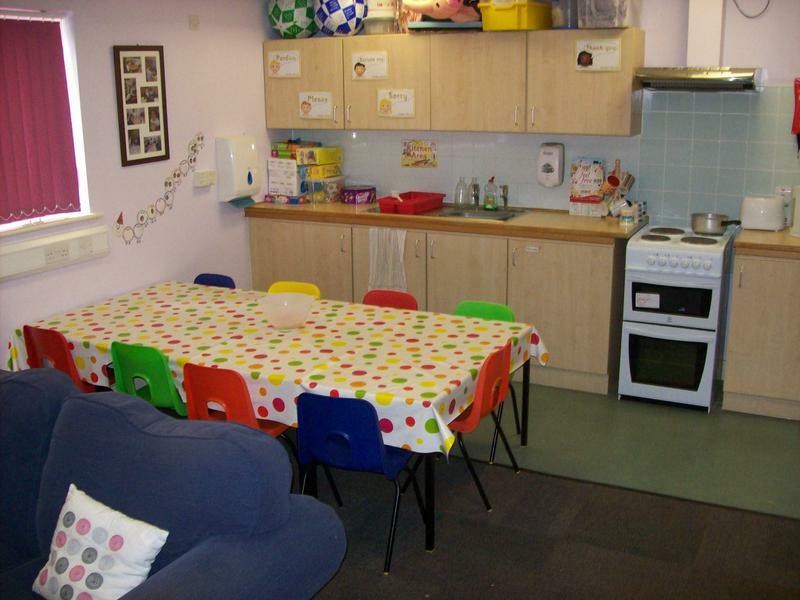 The Jigsaw Room is a room within the school which is set up with board games, craft materials, dressing up costumes, construction, Lego, books, puzzles and many more practical hands on activities all suitable for small groups of children to access during lunch times. 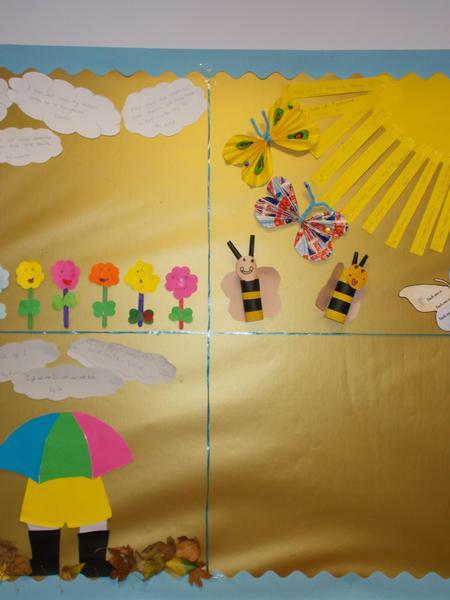 The Jigsaw Room supports our school ethos, bringing children to work together to learn new skills and to continue to achieve, within a nurturing and fun environment. 1. continue the development of Personal Social Health and Emotional Education within Cedars Park. 2. promote and continue the ethos of our school. 3. provide an opportunity for children to share their lunch together within a small group. 4.offer a range of play, practical and creative based activities that lend themselves to continuing the development of skills we use both in school and in everyday life. 5. make lunch times fun, inside and outside!